Mal Leyland has had a life of incredible highs and he’s also survived some painful setbacks over the years. His recently published life memoir, “Still Travelling”, is a remarkable story of human spirit. 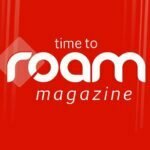 It tells how he and older brother Mike came to fame in their early 20s by undertaking three record-breaking Australian expeditions they filmed and made into popular documentaries. They were dangerous journeys and each time there were predictions they’d either fail or be killed, yet they proved the doomsayers wrong. In their thirties they became national treasures via their weekly TV show “Ask the Leyland Brothers”. Again they were told a weekly show like this would be impossible to produce, and again they proved the doubters wrong. Riding the high of their popularity, the brothers opened the Leyland Brothers World theme park, but sadly their luck had run out. As with many other tourism ventures at the time, the brothers lost everything when interest rates became crippling and the bank foreclosed, driving a wedge between the once inseparable brothers. Not long after Mal was diagnosed with cancer and told he had just months to live. 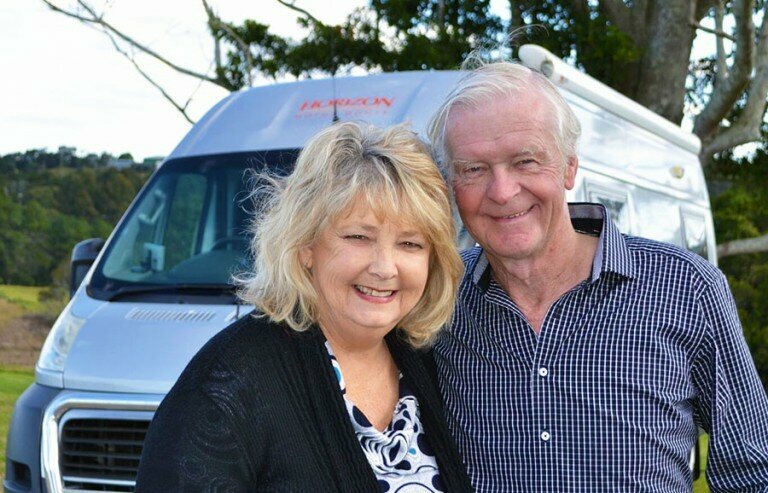 Luckily he proved the doctors wrong and from this low ebb, Mal and his partner of almost 50 years Laraine eventually picked themselves up, went back into business and rebuilt their lives. 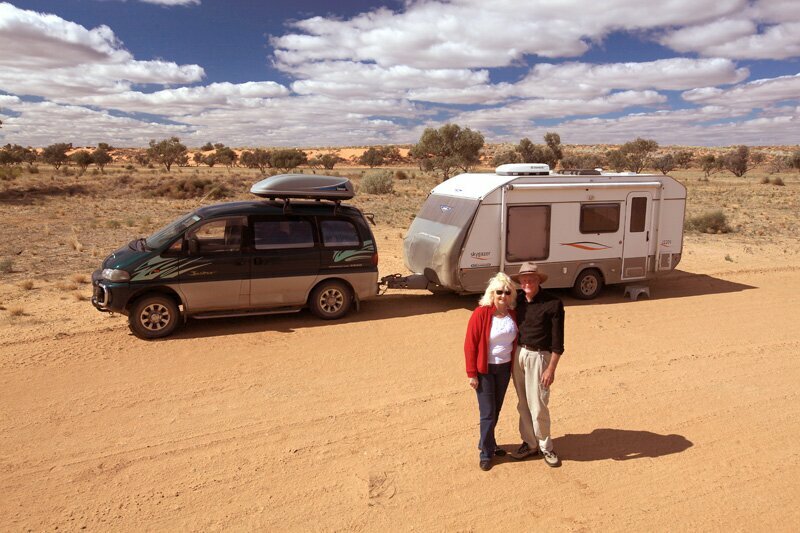 Recently they’ve finalised plans for their next big adventure, an exciting new chapter in a life spent helping Australians learn more about their country. It’s a journey that started more than 50 years ago. Watching BBC African wildlife films as kids, Mal says he and older brother Mike were inspired from an early age to travel and make documentaries. 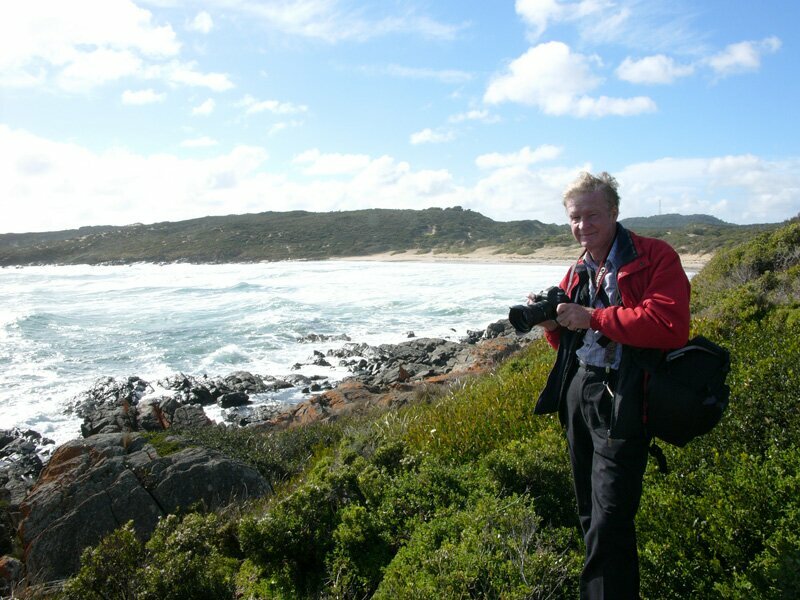 “I had no interest in anything other than being a photographer and travelling. I wanted to work for National Geographic or Life Magazine,” Mal says. The first step on that path came quickly when they left school and both landed jobs in local media; Mal as a photographer on Newcastle’s evening newspaper The Sun and Mike as a cameraman at the city’s new TV station NBN. They soon hatched plans to make their first documentary. Determined to be famous as explorers, they realised they had to do something nobody had done before. In 1968 they made a third expedition, re-tracing an historic voyage of Matthew Flinders. Travelling in an open boat from Darwin to Sydney, they covered 5000 nautical miles in an action packed journey taking just over six months. At one point Mal was washed overboard in the middle of the night in heavy seas and nearly drowned. Having surviving that brush with death, he decided it was time to get married, (or at the very least, he says, lose his virginity). Mal had found the independent-minded woman he’d been looking for. They married soon after and the success of the Leyland documentaries paved the way for their first TV series, “Off the Beaten Track”. The 13 episodes were popular with viewers, repeated time and again by Channel 9, but the cost of making the series was so great it nearly sent Mike and Mal broke. Then in 1975, they came up with an idea for a new TV series. In his book, Mal calls it the TV series nobody wanted. When they first approached Channel 9 and explained the concept, the bosses said it couldn’t be done. It was interactive TV, before the concept had even been invented. Viewers would write in each week with suggestions of places to go and Mike and Mal would go out and shoot a half hour of television every week. “Not only will you not get any letters”, the critics said, “nor will you have the time to turn around half an hour of travel and filming each week”. Almost from day one the mail bags bulged, while the brothers succeeded in making the tight production deadlines by pioneering the use of Super 8, which was also much cheaper. Mal says the Channel 9 execs were horrified when they found out, but by then the show was such a success, so it didn’t matter. There was one point the Leylands and the Channel 9 bosses agreed on though, “the shows should not be too polished”. It was stipulated in the contract. 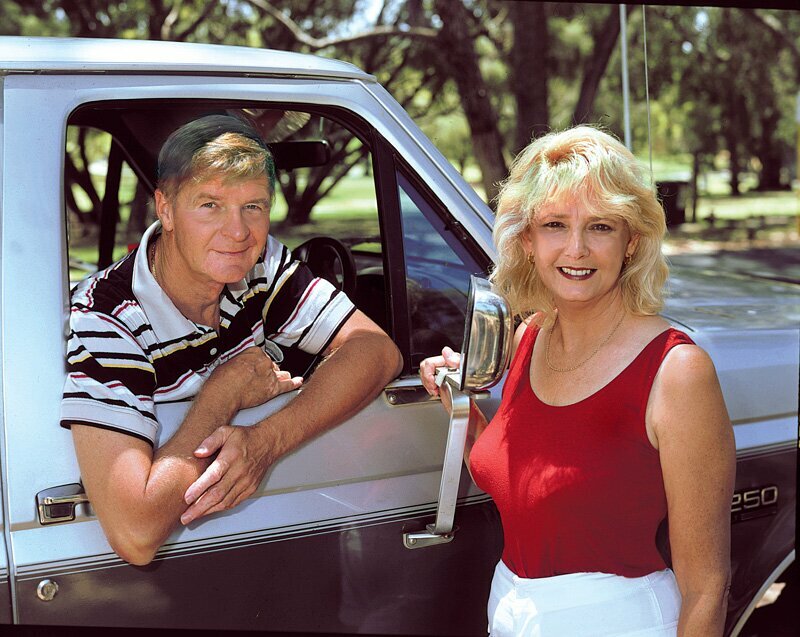 Mike and Mal’s laid back, laconic style was sent up by comedians but it broke new ground for Australian TV, it was a style viewers could relate to it. The iconic brotherly partnership sadly came to an end in 2009 when Mike succumbed to Parkinson’s Disease. Mal says the pair had only recently come back together and healed differences after the collapse of their last big project together, Leyland Brothers World. The 40 hectare amusement park, including a scale model of Uluru was a dream that turned into a nightmare as interest rates soared close to 30 per cent. As both brothers were mostly creative people, Mal says he reluctantly took on the business side of things, as well as the stress that went with it. When they missed one of the massive interest payments, the bank swooped. The Leylands were locked out and the bank refused to entertain any proposal that would have allowed them to return and trade out of their difficulties. Mike and Mal went their separate ways for the first time and didn’t speak for a number of years. This so-called “brotherly rift” was played out in an episode of the ABC TV series Australian Story just over a year ago. Mal says it made it look worse than it really was. “You have to remember too we were like twins for most of our lives, we were virtually living in each others pockets. After what happened with Leyland Brothers World it was good for both of us to have time apart. The stress of the bank foreclosure and the loss of everything was made worse by a Channel 9 “A Current Affair” hatchet story, falsely claiming Mal and Laraine had money hidden away somewhere. All the stress ultimately affected their health. Not long after turning 50 Mal was diagnosed with bladder cancer and told he had 18 months to live. “There are three or four types of cancer you can get and the one I had was the most aggressive type. The doctor said if there is something you want to do in life, you’d better get on with it. “I told him he was wrong and he said, ‘with that attitude you might get five years’. I said I’m going longer than that and he said, good! Later when the doctors found more tumors, Mal says they started referring to him as, “the patient who refused to die”. “I had a total of 130 tumors removed. Today I have a (colostomy) bag. Not a lot of blokes who’ve had that operation want to talk about it because it’s a very personal thing, but I want people to know that it’s not necessarily a death sentence. You can still get on with life, it’s a matter of attitude. Mal and Laraine say surviving the health scares has changed their outlook. “You value every day, you get up in the morning and I say I’ve go another day,” he says. 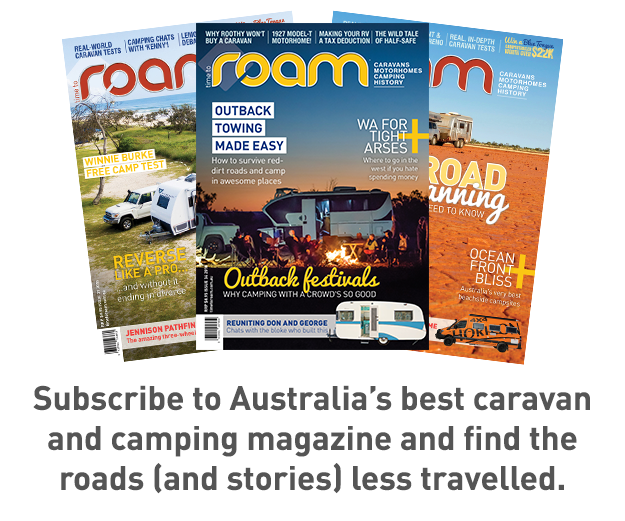 At an age where a lot of people are putting their heels up, Mal and Laraine are looking forward to getting back on the road doing travel writing for ROAM. Like true professionals they’re keen to re-connect with the Australian audience, using new forms of media that weren’t even dreamed of when they started out. Their enthusiasm is almost infectious – testimony that you can have a great life at any age if you have the right attitude. Mal says he’s not worried about age at all and as long as he and Laraine are together he reckons they can tackle just about anything.